I’m one of those people whose 24/7 on Facebook. Some people don’t understand why, but hey, it’s my job to be online and one of the things on my computer that does keep me awake is being online on Facebook. 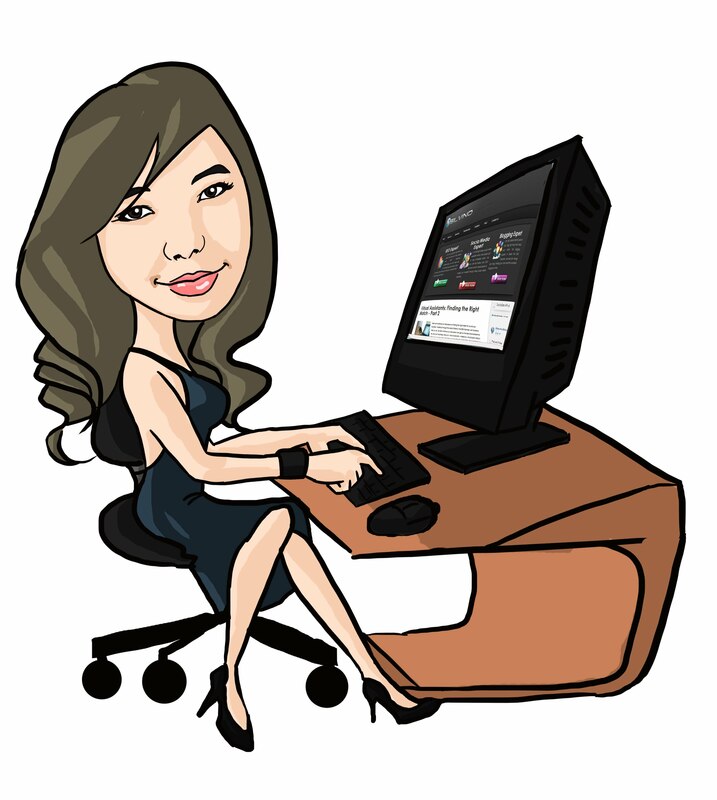 And lately, I’ve been going out a lot and traveling at least once a month for my other blog and doing my other job as an ambassador of a travel website. It becomes too expensive for me to still be online during my travel hours. 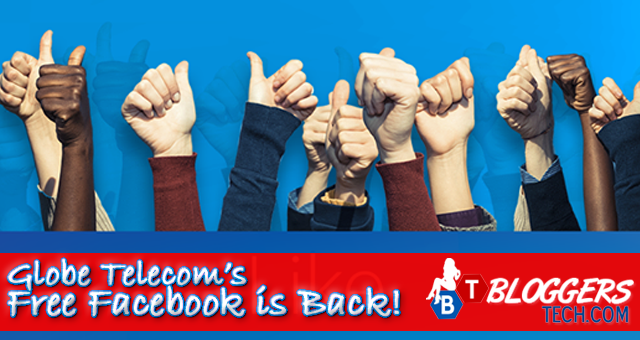 Luckily, just few days ago two of the biggest network in the Philippines announces free access online and starting on October 3, 2014 that includes Globe Telecom bringing AGAIN a FREE Facebook for all their subscribers! 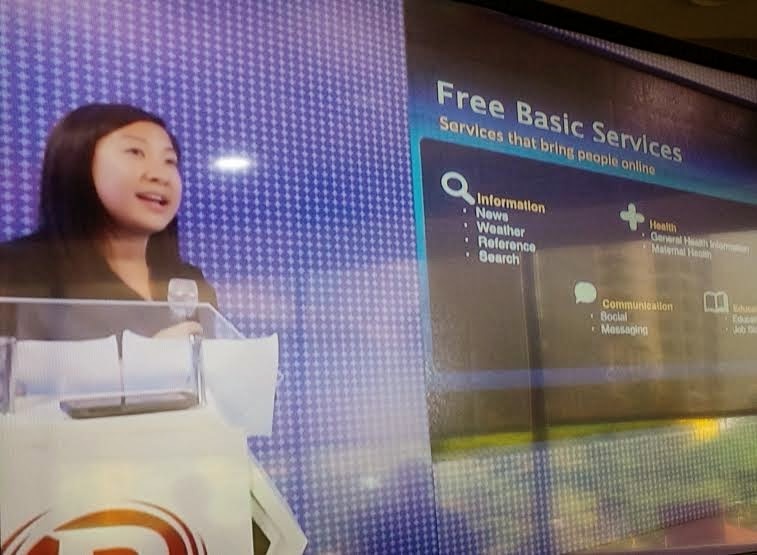 The Facebook Product Partnership Manager, Jackie Chang was present at the Social Good Summit Manila and shared the success of their partnership with Globe for the first Free Facebook. Ms. Chang says, “Globe was one of the first telecoms to offer free Facebook to millions of customers and what we saw in the Philippines was astounding. Internet and data usage doubled. Because we were able to do that with Globe, we realized that there’s an opportunity to go beyond just free Facebook and give people access to a set of free basic services,”. How to avail the FREE Facebook of Globe? Sadly, this is not basing on what I did but this is what I’ve heard how to do this. My Globe SIM went nuts one day and I can’t send a text message or access the internet, even I still have my P100 on that number I have to change since I really don’t know what to do with it anymore and just switch network. Anyway, from what I’ve heard this is how you’ll be able to get and avail Globe’s Free Facebook! It’s easy, and that is just by sending the text message “FREEFB” to 8888 and you’ll get a text message confirming your free Facebook access.